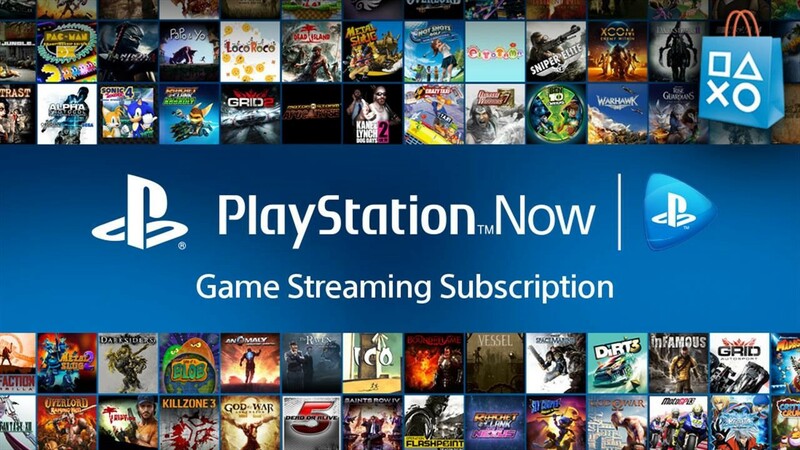 PlayStation Now is a service that PS4 users can subscribe to that allows players to access various titles to stream at a flat rate each month. It offers several different games for you to blow through just like Xbox's Game Pass service, but the catch is that you have to stream the games, which isn't optimal for everyone. If you don't have decent internet service, it can be a nightmare. But it looks like Sony is doing a little something to alleviate that going forward. According to an industry source that confirmed the news to Kotaku UK, downloadable games are coming to PlayStation Now later this year, namely in September. It will be limited to PlayStation 4 titles for now, at least at first, but it will allow players to download titles they'd like to play later instead of having to stream them all. You'll be able to keep games you download much in the same way that PlayStation Plus titles become added to your collection. As long as you keep a PlayStation Now subscription, you can play them offline and at your leisure on your primary PS4, and with other accounts on the same system. Kotaku UK reached out for further, official comment from Sony regarding the situation, but the company hasn't replied just yet. If it does indeed end up happening, this could certainly make PlayStation Now more of a viable competitor to Xbox Game Pass, and it's good news for Sony fans overall.